The JKA Shotokan ‘Shitei’ katas comprise the five Heians and Tekki Shodan (the first of three performed in kiba dachi, horse riding stance). Kihon Kata/Taikyoku Shodan is a training kata commonly performed as part of one’s first grading. 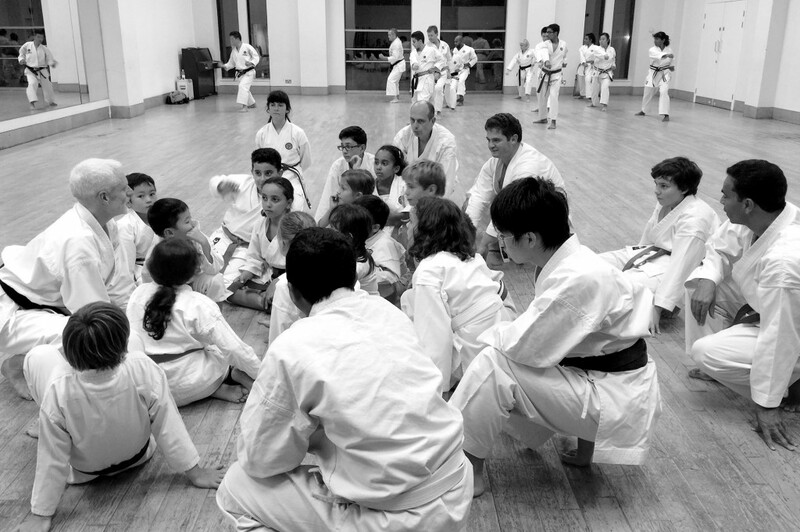 Katas are generally performed in the correct order for each subsequent grade. Belt colours apply to JKA England gradings. The JKA Shotokan ‘Sentei’ katas comprise Bassai Dai, Kanku Dai, Jion and Empi. 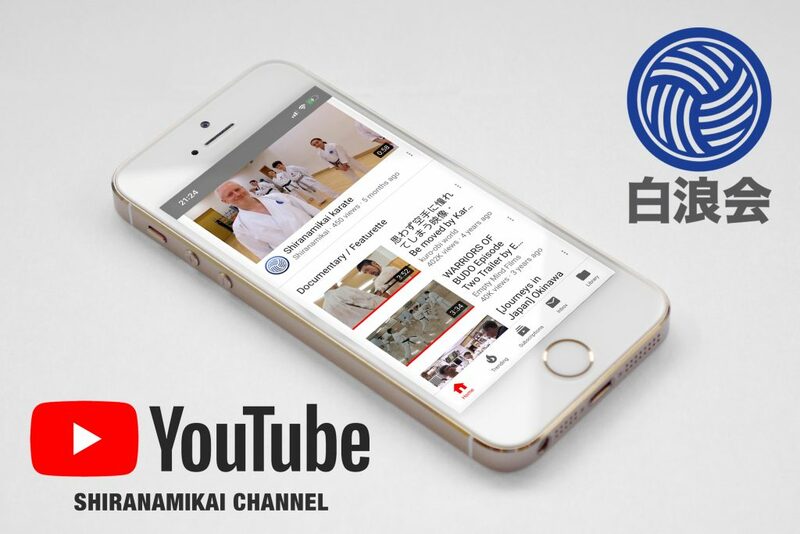 Each one is a key representative of Shotokan karate and demonstrates well, the dynamic movements so indicative of this style. The four sentei katas are generally learned in the order in which they are listed here but a practitioner may favour one more than another depending on their own body type. They are a requisite for black belts. Compare with ‘Shitei’ katas, Heians: Shodan, Nidan, Sandan, Yondan & Godan, and Tekki Shodan. Good karate books are out there, it’s just a matter knowing where to look. Your library may even be prepared to order one for you! But if not, head to one of the larger bookstores for a browse. Shiranamikai’s favourite is Foyles flagship bookstore on Charing Cross Road, London. They have always had the best martial arts books section of any store and the wide variety of stock will appeal to all tastes. 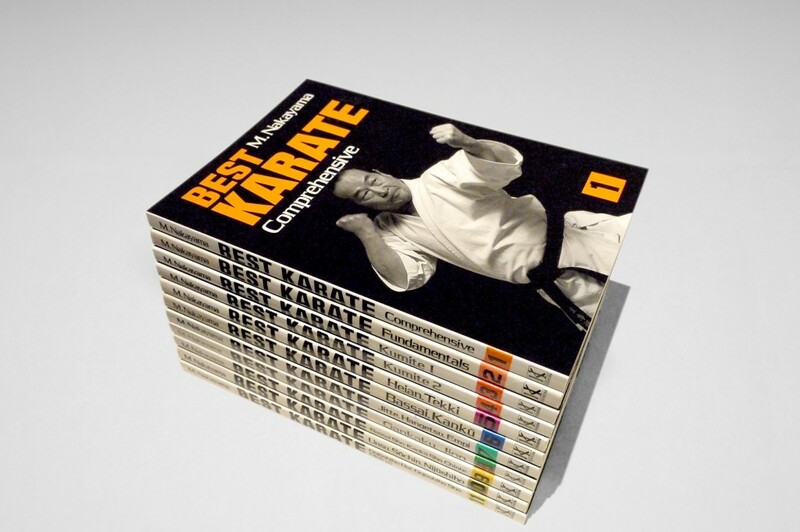 Of course, the complete set of Best Karate by Masatoshi Nakayama is on the shelves too! Ignore the store guide and head up to the third floor where the sports section is really located. Some of the more recent publications from Japan include a DVD which may seem a little ‘old hat’ nowadays, but the quality of DVDs is still far superior to online video. An added benefit of books and DVDs is being able to better control the content which makes them ideal for children.